Costa Rica is a country in Central America. It shares borders with Panama and Nicaragua. The official language is Spanish. OpcionEmpleo: Run by the same guys who run CareerJet.com. Craigslist: I’m sure you’ve heard of Craigslist, the giant classifieds site. They have a page for Costa Rica. CompuTrabajo: Like I said in my post on jobs in Panama, Computrabajo has a terrible interface. It is a good thing that the selection of jobs is better than the site appearance. El Empleo: El Empleo is not the easiest site to navigate, but it does have vacancies in Costa Rica. Teaching English will be your easiest option (if you are a native English speaker that is). All of the sites below are pretty similar and have a massive amount of teaching English job options. Browse through each of the sites for any Costa Rican job opportunities. Also, be sure to check out this cool table from the International TEFL academy that shows how much money teachers can expect to make in various countries around the world. Transitions Abroad: A great list of English teaching contacts in Latin America. 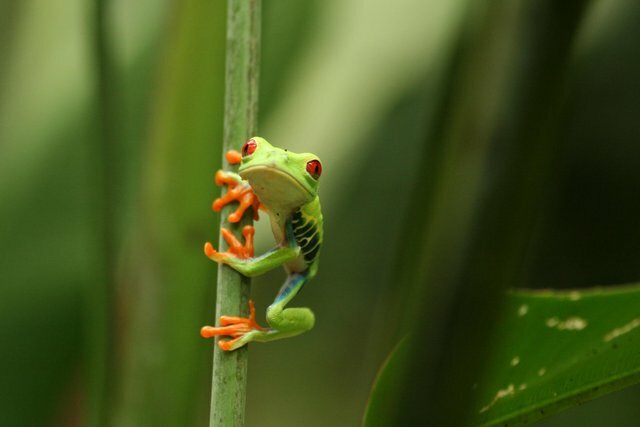 Just Landed: A good article from Just Landed on how to go about finding a job in Costa Rica. Transitions Abroad: Chock full of useful information and links for anyone considering living abroad in Costa Rica. Live in Costa Rica: Tips for living in Costa Rica. There you have it. The best places to find jobs in Costa Rica as a foreigner. For information on visas for Costa Rica, be sure to check out my Costa Rica visa page. If you are single and are looking to spice up your dating life, check out my reviews of the best dating sites in Costa Rica.